AEGEE-Istanbul is located in a city historically considered as the door of the East. That is reflecting in the name (EurAsian Cooperation) they give to the Network Meeting they are organising from the 23rd to the 27th of March. We interviewed Ahmet Hallaçeli and Dermanşah Yalın from AEGEE-İstanbul to know more about their event. The AEGEEan: Tell us more about your local. Dermanşah: We have very motivated and fresh members and also experienced members in our local. Therefore, having this combination gives us inspiration and energy to organise events as much as we can. Why did you decide to apply for the NWM? 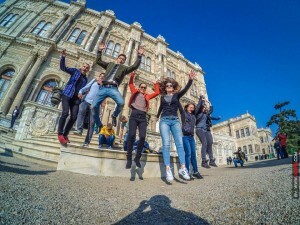 Ahmet: In the last year, we arranged three cultural exchanges with AEGEE-Athina, Thessaloniki and Skopje and we organised a Summer University with Skopje. By these interactions with nearby locals we learnt many things and decided to increase this kind of events. We consider this NWM to be a great opportunity to strengthen the connections among the network. How is the cooperation with your Netcommie? How many participants do you expect to have? Only from your area or from other parts of the network too? Ahmet: We expect to have 30 participants from all networks. Participants from our network have priority but all AEGEE kids are invited! What is the Name of your NWM? Can you explain it? Ahmet: EurAsian Cooperation. Our network includes AEGEE locals both from the Asian and European continent and Istanbul is the centre of this gathering. What are your plans for the social program? Ahmet: We are planing to have a small city tour to The Historical Peninsula and arrange a treasure hunt session along the Bosphorus, where participants will relax and enjoy the gorgeous view of Istanbul. And of course there will be a lot of surprises. What are AEGEE-Istanbul upcoming projects? Ahmet: Recently, we arranged a triple exchange with AEGEE-Berlin and AEGEE-Novi Sad. We will meet in Berlin, on March the 4th, and 10 days after that we will meet in Novi Sad. After the NWM event we are going to host our German and Serbian friends in Istanbul. 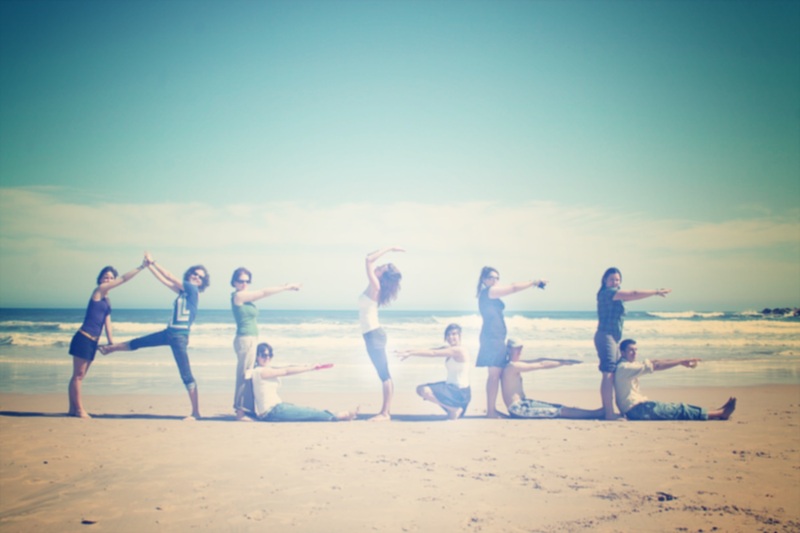 Last November, we started to arrange a series of sport events called “Run AEGEEan Run”. We are planning to have the second part of this event in April. Last time we ran from Asia to Europe through Bosphorus; there will be great special events like that for our lovely participants again! And of course we will organise a Summer University. You can find more information in the event of Facebook. You can apply here and here.